Yachting Developments is pleased to announce that it has come on board as Foundation Partner for a new event, The Superyacht Gathering. 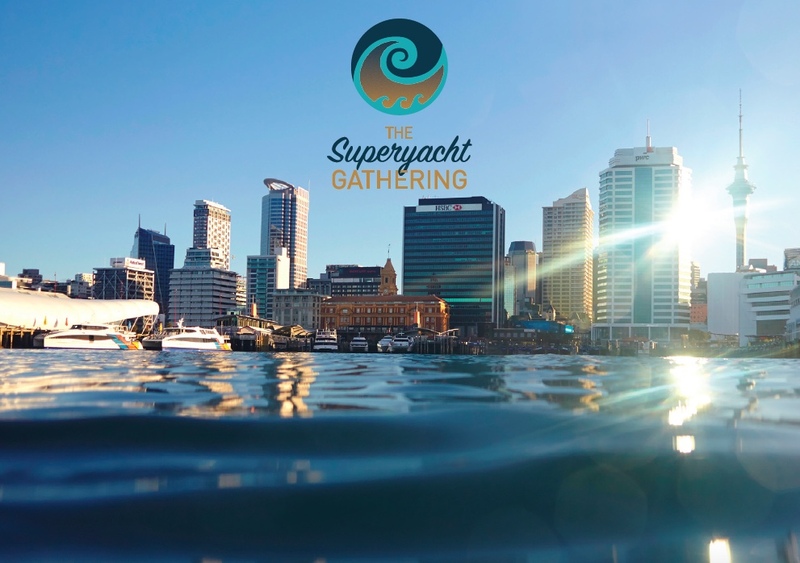 Held in Auckland, New Zealand, from 27-29 March 2019, and again in 2020 and 2021 (America's Cup year) and beyond, The Superyacht Gathering is a new, immersive experience-based conference that will showcase all that New Zealand and the wider South Pacific has to offer. It will also provide a tantalising insight into superyachts for potential owners within the region. Over three days The Superyacht Gathering's busy programme will include a yacht hop, welcome party, engaging symposium day, breakfast with the Commodore and selfies with the America's Cup at the Royal New Zealand Yacht Squadron, concluded with a social day at Stonyridge Vineyard on beautiful Waiheke Island. Owners, influencers, designers, brokers, senior crew and industry members will gather together to network, learn and engage. Confirmed speakers include Sir Michael Hill, Neville Crichton, Tracy and Mike Mahoney, Sir Bob Harvey and Bianca Cook.